Two months of hard work, dedication, endless unforgettable memories and incredible moments have come to an end... yet this is just the beginning for all our graduANTs! I am thus pleased to announce that ALL of our students passed their theory examinations as well as the practical assessments! Congratulations to Frederik, Elzaan, Matthew, Rianne, Dionne, Morgan, Ralph, Jamie and Carmi! 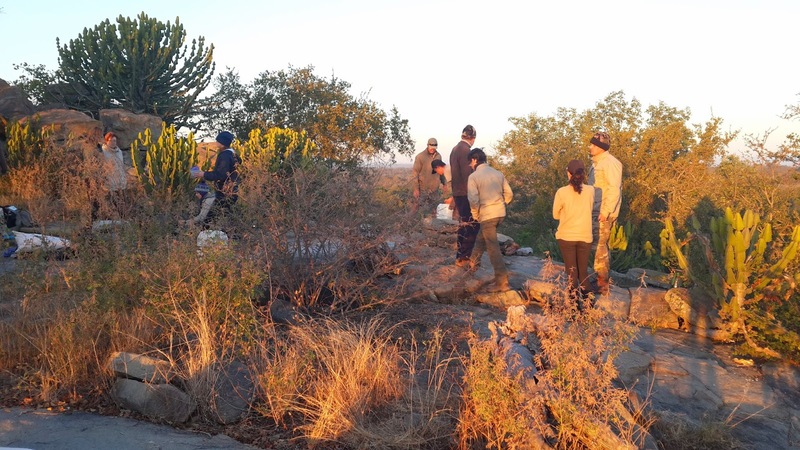 The past few weeks have been better than ever as the infamous sleep-out took place on 'Klipspringer Koppie'! 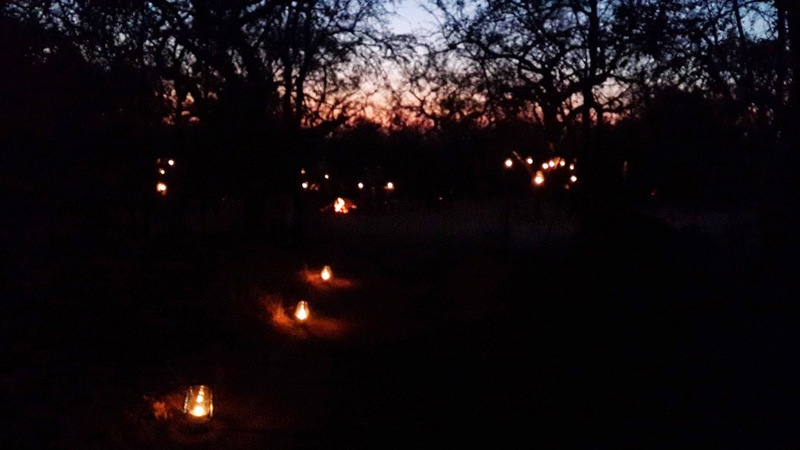 This was truly one of the most memorable events of the entire course... Sleeping in the middle of the bush amongst lions and leopards under the astonishing milky way is literally indescribable. 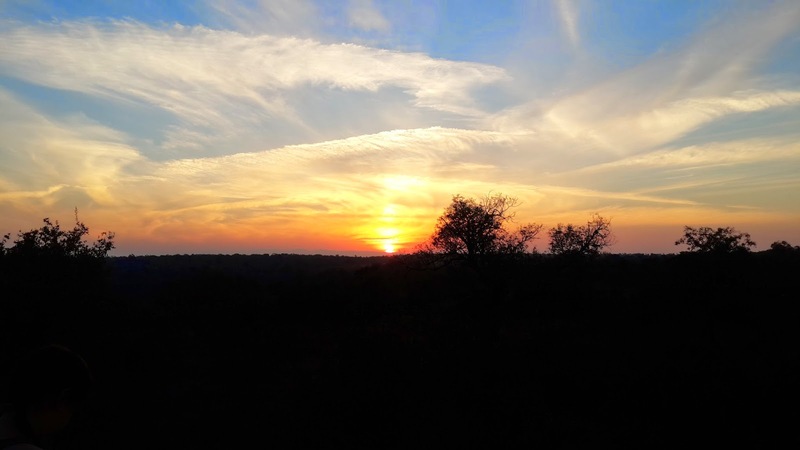 The students witnessed the most incredible sunset whilst sitting on the impressive granite rocks looking over thousands and thousands of kilometres of African bushveld. We had a traditional 'boerewors braai' and sat together around the fire feeling amazed and stunned by our surroundings before sleeping in our sleeping bags with the world exposed as we laid flat on our backs. A pair of students were on night-watch every two hours to keep the fire going and to make sure we had no surprise visitors lurking around us in the night. Overall, this unbelievable experience will be engraved in everyone's hearts forever. The last few days of assessments were not in any way tedious with our friends the 'dagga boys' making a visit to our camp the one morning. 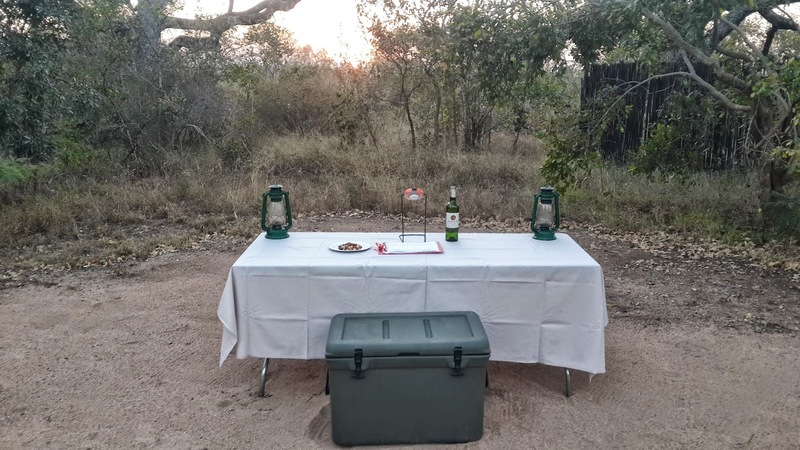 After some scrumptious French toast, we then heard a game viewer nearby and as we stood up to see what was happening, we saw a female leopard passing camp just twenty metres away! As if all of this is not enough we were once again joined by another breeding herd of elephant. They went about their normal routine as we stood between our tents and observed the beauty of elephants being elephants. It will never get old! All that was left was to ace the exam and assessment... and that is exactly what the students did! As they went for their last, celebratory game drive, the evening took a turn for the unexpected. They enjoyed a classic 'Bush Braai' and reminisced about the highlights of the past two months (which are many!). They also each received individual awards and their ANT certificates to take home and to be proud of. This was most definitely the perfect way to end an incredible journey and a life-changing experience for everyone involved. 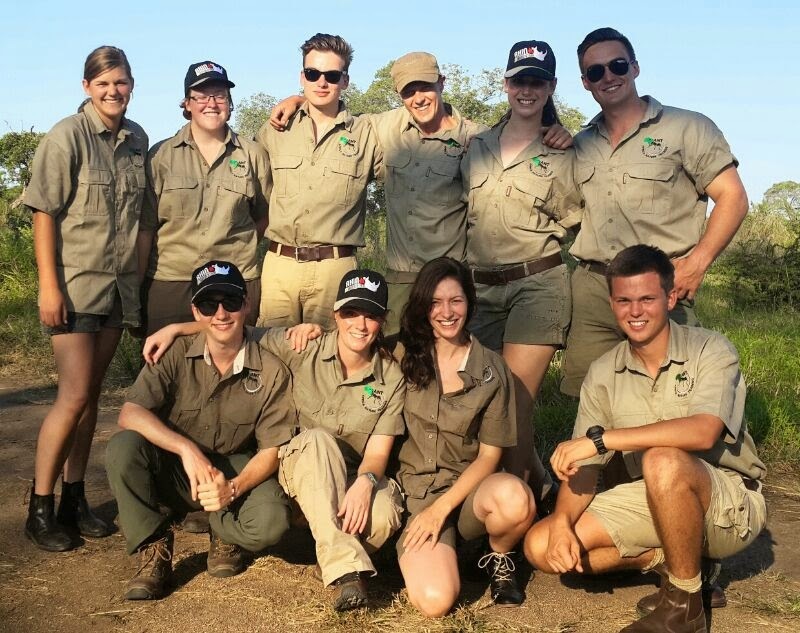 We wish our students farewell and the best of luck in pursuing your career as the ultimate field guide! We hope to see you again soon and that you will treasure the past couple of months forever. Stay tuned for the next blog as our Nature Enthusiast students are arriving at Nkombe Camp next week Saturday!